Seven countries are involved in the project: France (lead partner), Italy, Spain, Belgium, Slovakia, Slovenia and Estonia. The objective of the project is to support the international cooperation and competitiveness among cybersecurity small and medium-sized enterprises (SMEs). 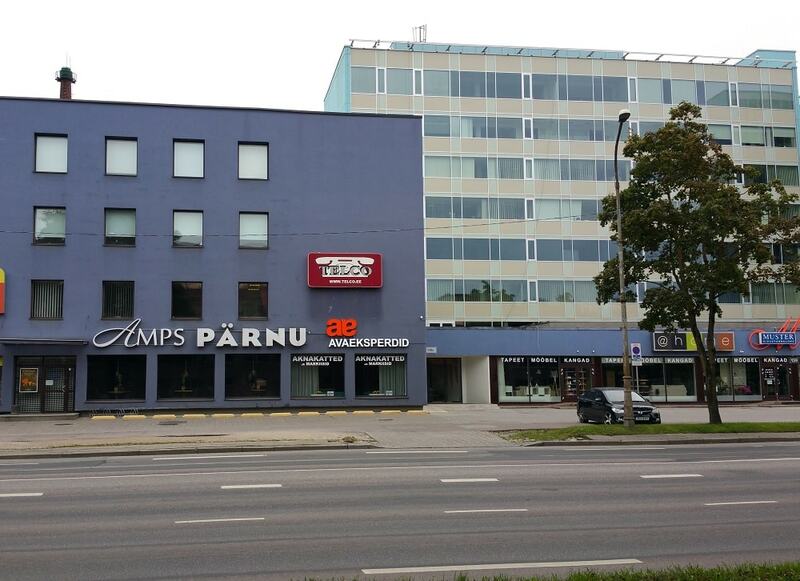 The project will develop entrepreneurship and innovation in cybersecurity in Estonia. To achieve this goal, policy instruments will be developed and national co-operation and international consultations with project partners will be organized. Estonian companies will have the opportunity to establish relationships with partner regions and companies and the State Information System Authority will have a better understanding of how to support innovation nationally. 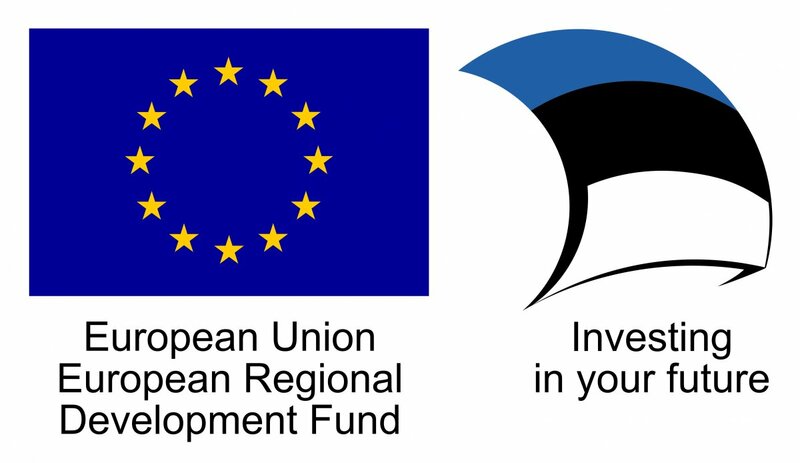 The aim of the project is to look at the Estonian cybersecurity ecosystem, map the existing stakeholders, find the concerns in the ecosystem and systematically tackle them. Consultations and analysis (e.g. SWOT analysis) are done for a better cooperation and more competitive international expansion of small and medium-sized enterprises (SMEs). Plans and mapping are created for a better collaboration and information sharing within the Estonian cybersecurity ecosystem. Sharing of good practices and recommendations is done on an ongoing basis among project partners.